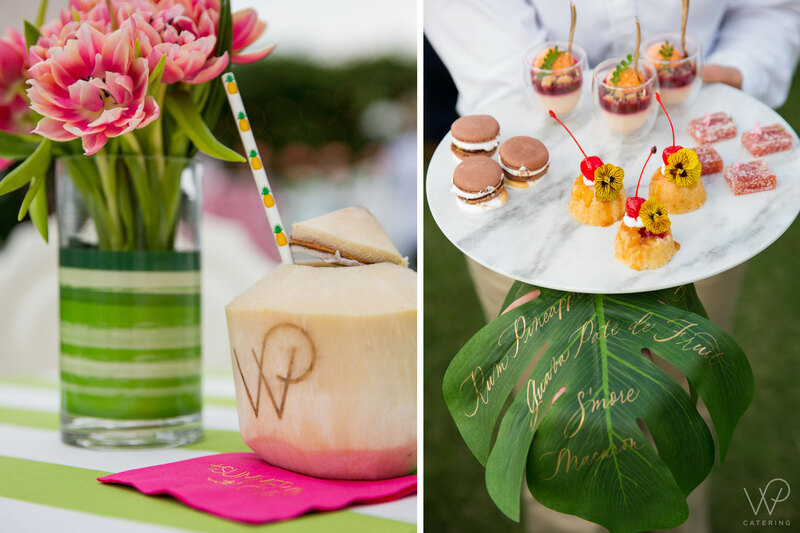 Every event planner is looking for innovative ways to WOW their clients and guests. 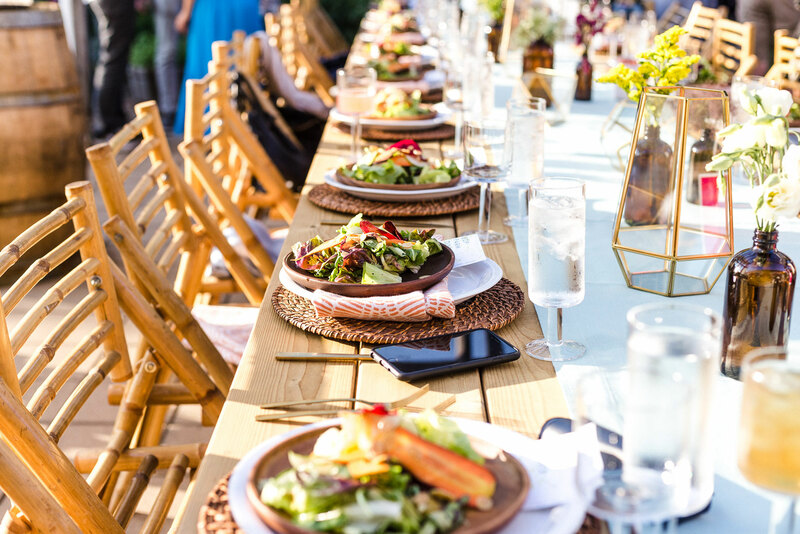 Incorporating some of latest event catering trends is a fun and creative way to make your next bash be the one what everyone will be talking about. Plant-based diets are on the rise, in numbers we’ve not seen before. We’re also seeing a surge in hyper-local farmers, mainly in urban areas. 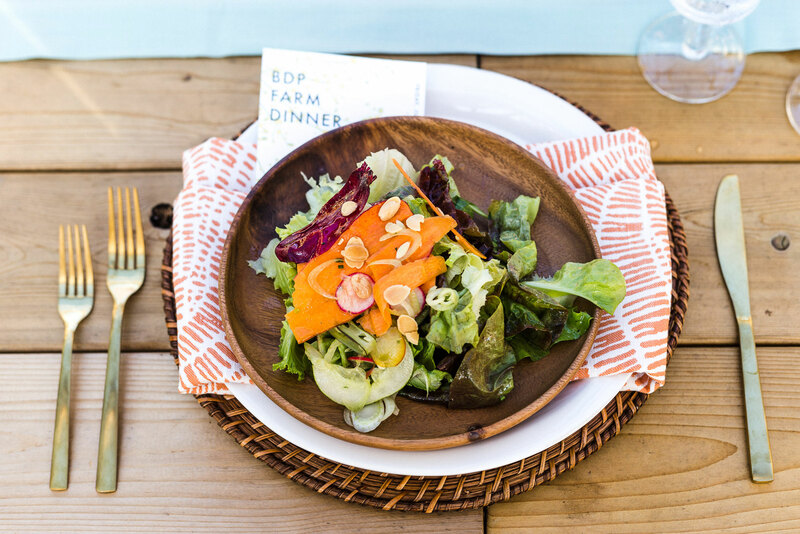 With a focus on mindful farming practices, like being less wasteful than traditional farming and preservative and pesticide free, these locally grown fruits and vegetables make for great fresh options – with a great backstory. Because these veggies are produced closer, they’re usually brighter and fresher than getting them shipped in. 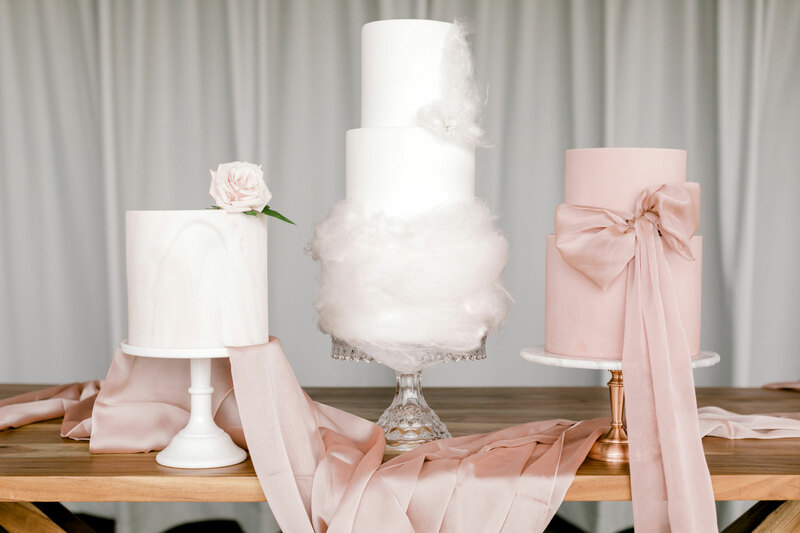 Cotton candy has been an event treat fav for a bit now, and we still love it, but we’re ready to see it used in new ways! 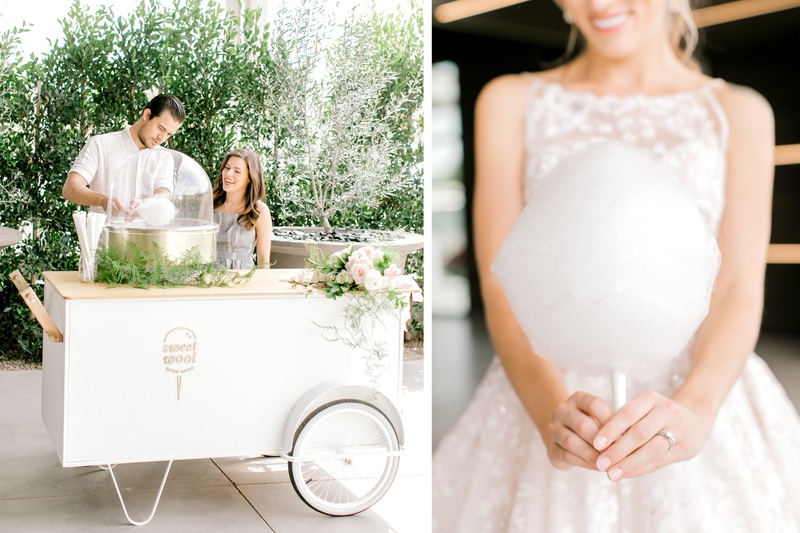 In the past year we’ve seen all of the sugar-covered trends that – let’s be honest – got a bit nuts. 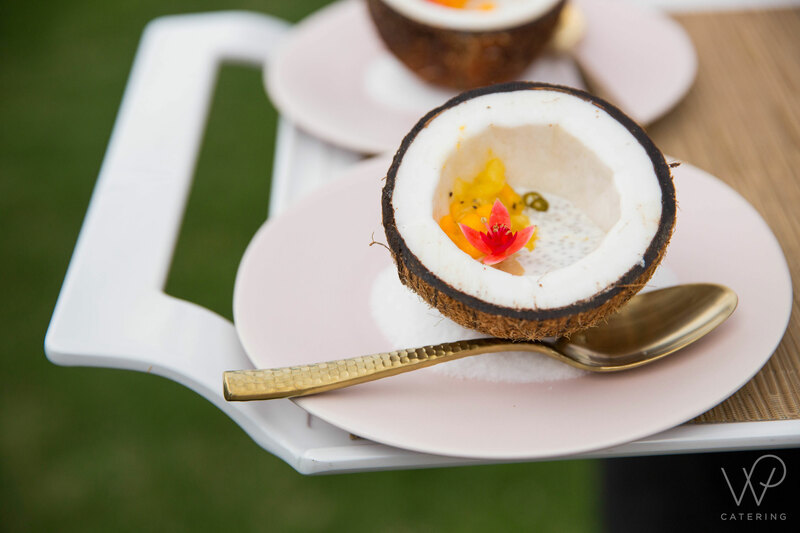 From cotton candy ice cream burritos to unicorn barf toast, these trends were pretty and experiential – but practically inedible. 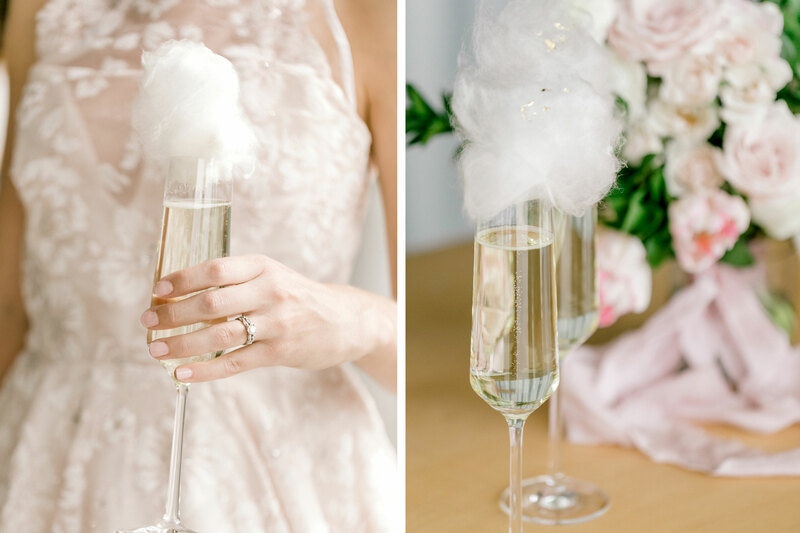 Cotton candy topped cocktails and cake accents is just enough of this sticky spun sugar to add some whimsy and the right amount of sugar on top. With people tending to eat less meat, they make sure that the protein they do eat is of the highest quality. Curing meats is usually a small batch production, similar to a fine wine, and requires hard work and expertise. 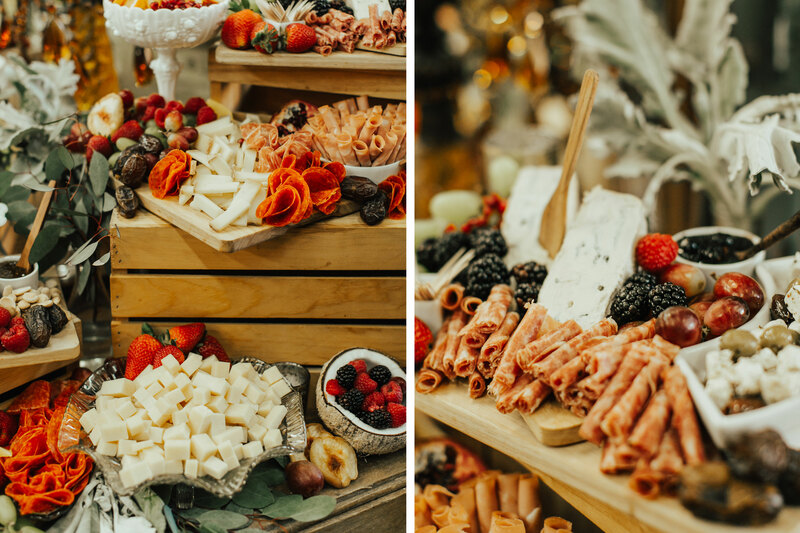 Offering a variety of yummy options during a networking event, receptions or meeting, creates a fun experience that is tasty and eye-catching. 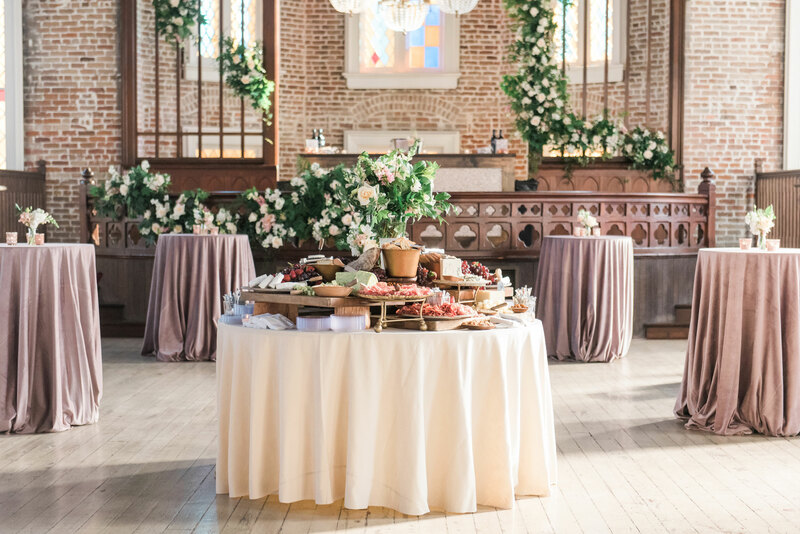 Grazing tables are also a great way to engage your audience. 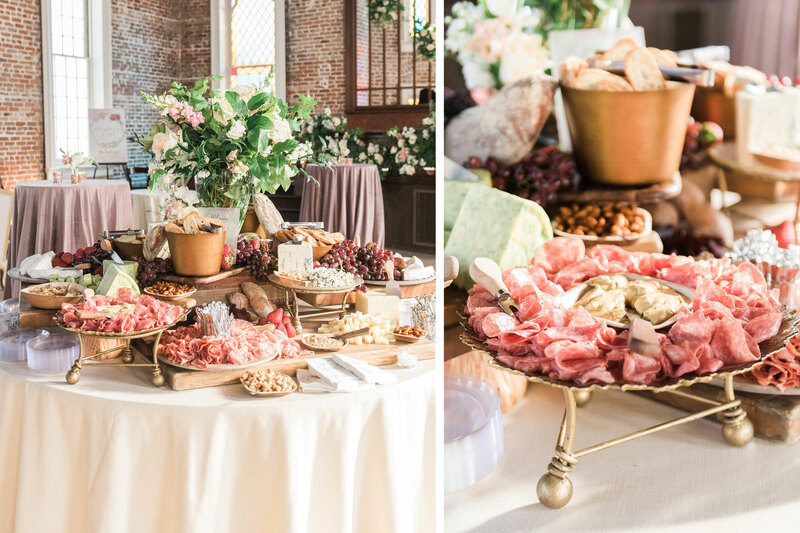 Creating a large charcuterie table in the center of your event will draw people in for quick conversation. 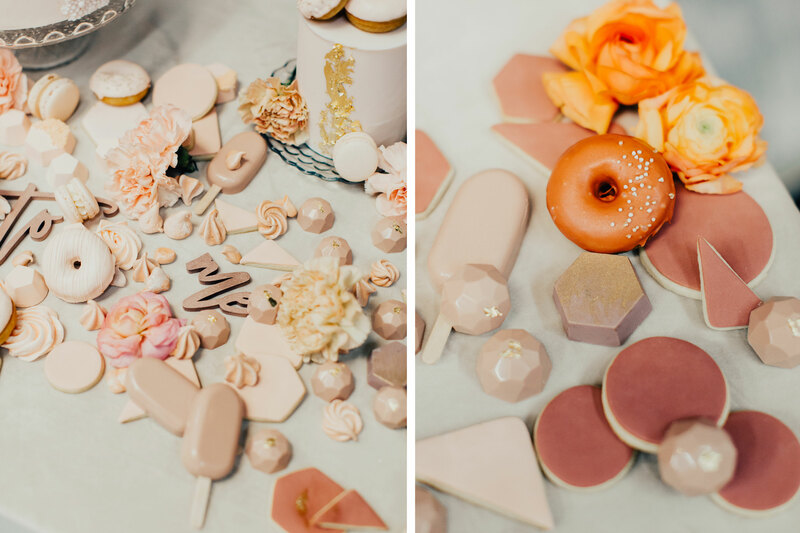 Creating an ombre of colors in your sweets table is a wonderful way to create an interactive space that is as bright as it is delightfully tasty. 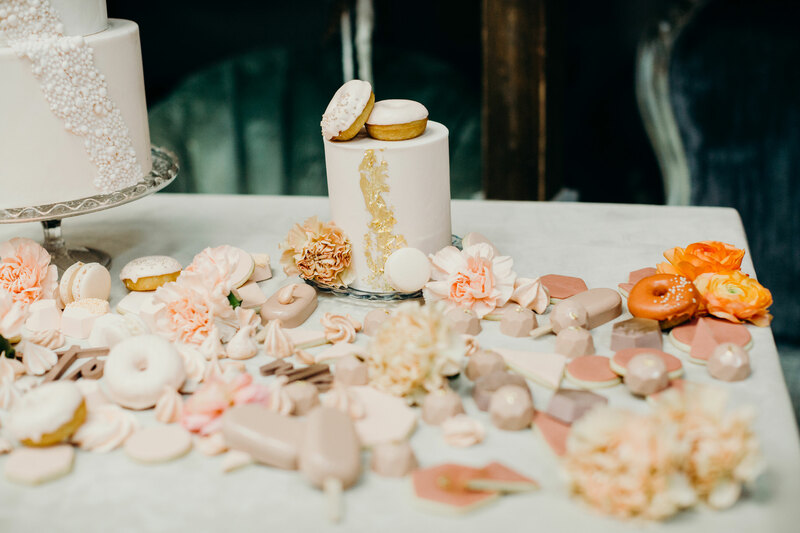 Mixing different kinds of sweets together creates a kaleidoscope of curated treats with will leave a lasting impression on your guests. If it’s Instagram worthy, you know you’re doing something right. That goes for food too. 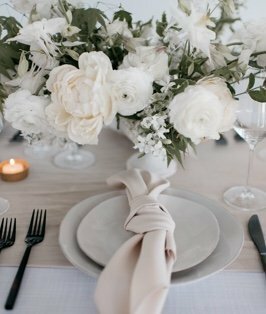 Creating clever and artful visual presentations for your menu, that are ideal for sharing on Instagram, will lead to tons of mouth-watering pictures of your event being shared. 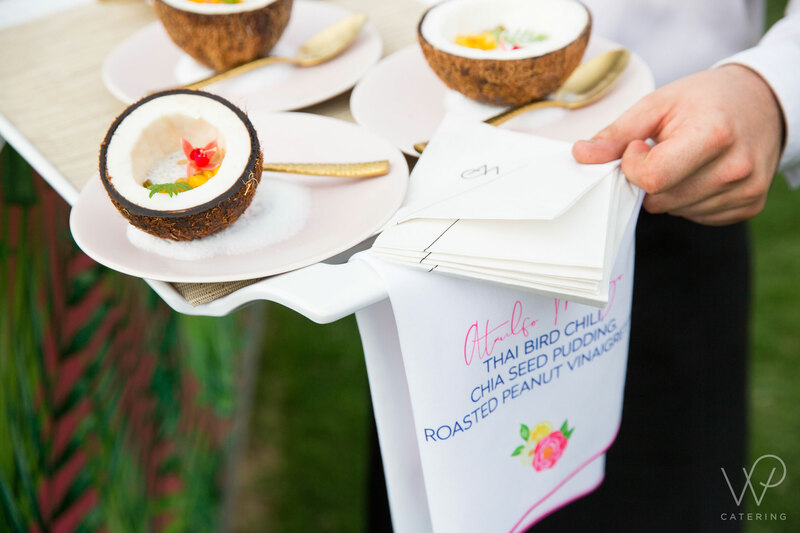 What food trend could you see incorporating into your next event? Have any ideas what the next event menu trend will be? Tells us on Facebook!